London, 16th November, Global Banking & Finance Review has named Trade Finance Global (TFG) the ‘Best Trade Finance Broker win the UK 2018’. 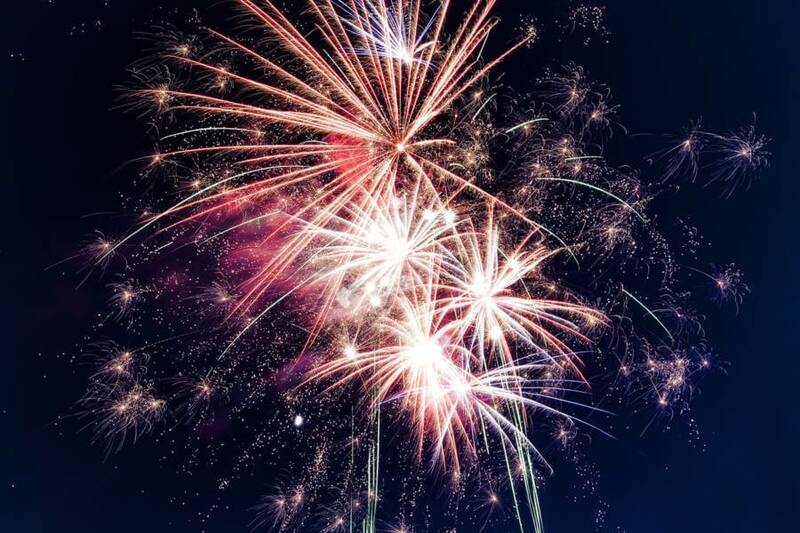 TFG have proved a year of growth, innovation and deal origination in 2018, with much more to follow in 2019. The awards honour companies that show growth, stand out and excel in a particular area of expertise within the banking and finance industry. The Publisher and Editor want to congratulate the award winners and look forward to their continued success. The award winners were selected using a wide range of criteria and recognise innovative Banking, Investment strategies, achievement, challenge, progress and inspirational change within finance globally. 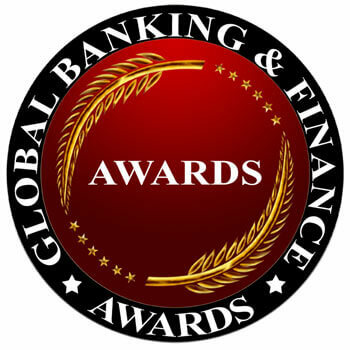 Global Banking & Finance Review will promote the winning entities through their own website Global Banking & Finance Review, and through media partners around the world, thereby informing a comprehensive audience of the successful nominees in a number of specific categories. The site globalbankingandfinance.com receives in excess of 45,000 visitors with an approximate of 100,000 page views every month and read in over 180 different countries. The Global Banking & Finance Review Awards honour institutions that stand out in their particular area of expertise in the finance industry. They recognize achievement, challenge, progress and inspirational change in finance globally. Global Banking & Finance Review is an online portal which has evolved from the growing need to have a more balanced view for informative and independent news for the global banking and finance industry. It is reflected in the quality and in-depth insight provided by our experienced contributors in a clear and concise way. Global Banking & Finance Review brings together the entire fundamental and growth areas of finance and banking into one easy, informative and all-encompassing publication. We have objective and respected editorial contributions from all major sectors, such as Banking, Technology, FOREX Trading, Asset Management, Corporate Governance, Islamic Finance, Project Finance, Mergers and Acquisitions, Tax and Accounting and Inward Investment; all under one global umbrella. 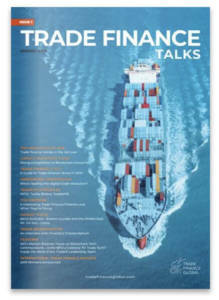 For Further Information please visit www.globalbankingandfinance.com. 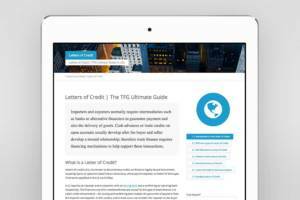 TFG are experts in structured trade finance, helping companies to trade, import or export goods and services. We have a network of over 270 banks, funds and alternative lenders across different geographies, allowing us to help almost any trading company to access finance.